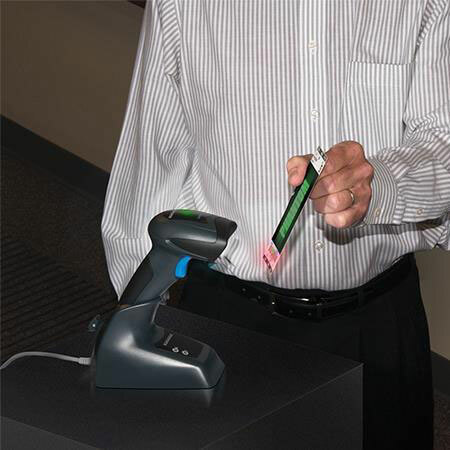 QuickScan I QBT2400, Charging Cradle Kit. 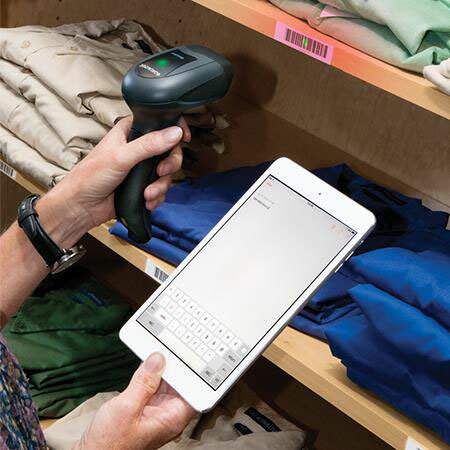 2D Imager, Bluetooth interface, Color: White. Interface cables sold separately. 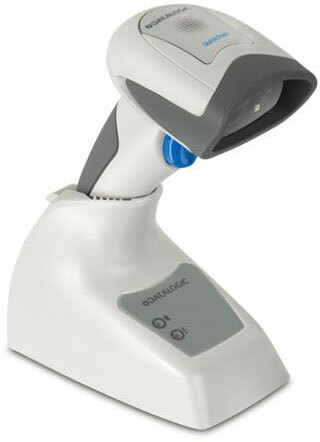 QuickScan I QBT2400, RS-232 Kit. 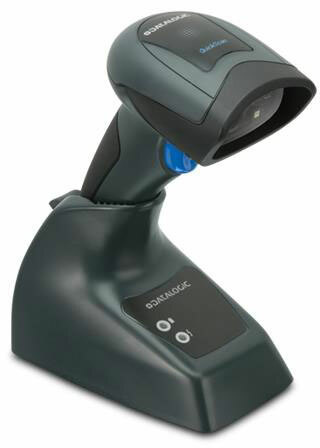 2D Imager, Bluetooth/RS-232 interface, Color: Black. Includes RS-232 cable. 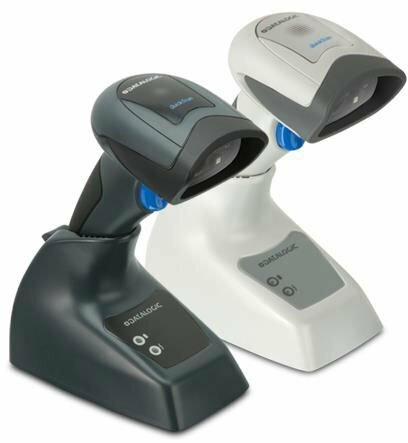 QuickScan I QBT2400, Charging Cradle Kit. 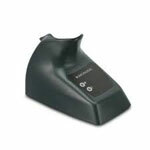 2D Imager, Bluetooth interface, Color: Black. Interface cables sold separately. Removable Battery for QBT24xx. Color: Black. Bluetooth Base/Charger for QBT24xx. Color: Black. Removable Battery for QBT24xx. Color: White. Bluetooth Base/Charger for QBT24xx. Color: White.